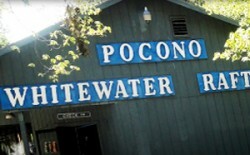 Pocono Whitewater has been in business since 1976 and are recognized as industry leaders in outdoor recreation. 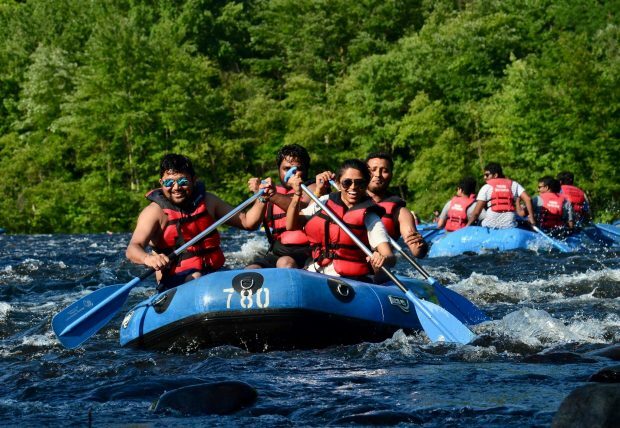 Pocono Whitewater offers mild to wild Dam Release whitewater rafting trips, Family Style rafting trips, moonlight rafting, scenic relaxed rail– trail biking, hiking, Skirmish Paintball games, and combination trips. 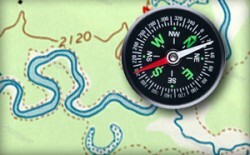 They have an outdoor adventure to suit everyone’s needs. Behind the scenes, you’ll find experienced white water rafting guides, paintball field referees, biking guides, and a friendly support staff. These are some of the most highly trained and experienced in the industry – they pull out all of the stops so guests can relax and enjoy the important things: friends, family, and having a good time. 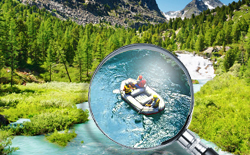 The staff at Pocono Whitewater has a “light hearted” attitude to make each visit as fun and adventurous as possible, while still making SAFETY a top priority for every activity.